Michele Marchesan, a human resources veteran, has overseen searches for C-suite and senior management in Europe, Asia and the U.S.
Anders Lindholm, Managing Director of Boyden Italy, comments on the emerging figures in the sports world. He also shares the importance of people management skills, strong financial skills, powerful marketing skills and project management. In this article, Anders Lindholm of Boyden Italy discusses the cultural differences in the Nordic countries compared to those in Italy when it comes to business and management. Anders Lindholm, Managing Partner of Boyden Italy, points out that the profiles in the commercial insurance sector must be as exhaustive as possible, comparing people skills to the skills of the industry. 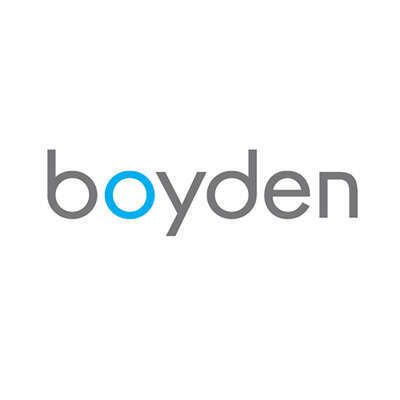 Renato Curti, Partner of Boyden Italy, commented on the growing importance of legal departments in companies, and the implications for professionals in having lawyers in-house. Representatives of some leading headhunting organizations have new guidelines for success. Showing openness to international perspectives and the ability to make decisions quickly with few resources will maximize opportunities for business.